The Office of Program Research in the Washington House of Representatives is seeking candidates for its legal intern program. Both first and second year law students are invited to apply. Candidates must have exceptional legal research and analysis skills and strong communication and interpersonal skills. 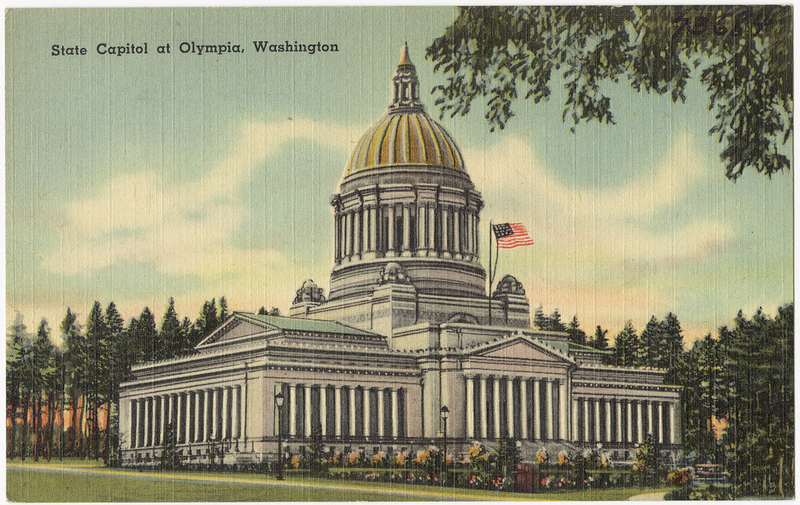 About the OPR: The Office of Program Research (OPR) provides nonpartisan legal, research, and support services to the standing committees of the Washington House of Representatives. About the Legal Intern Program: Since 1974, the OPR’s legal intern program has provided law students with an opportunity to observe and participate in the legislative process. Interns perform a variety of legislative work under the supervision of lawyers employed by the OPR, including general legal research; drafting bills, amendments, bill analyses/reports, legal memoranda, and other legislative documents; making presentations in front of House committees; and meeting with legislators and stakeholders. Work assignments vary depending on the needs of the office and the interests of the interns. Examples of committees for which past interns have performed work assignments include the Judiciary, Health Care and Wellness, Labor and Workplace Standards, Education, and Public Safety Committees. The program is divided into two parts: summer and legislative session. Interns are expected to serve full time during the summer of 2019 and during that portion of the 2020 legislative session coinciding with the first academic period (quarter or semester) in 2020. The summer portion is considered a training period, during which interns acquire the knowledge and skills that will enable them to perform well during the legislative session. During the summer, compensation is $3,038 per month. Externship Credit/Stipend Information: For the legislative session portion of the program, the student must make arrangements with the student’s law school to obtain academic credit; stipends are not permitted, but the student may be granted reimbursement for travel or Olympia room expenses. More info and apply in SCS Online. The Udall Foundation’s Native American Congressional Internship program offers Native American and Alaska Native law students a unique opportunity to gain professional experience in Washington, D.C.
Our fully-funded ten-week summer internship offers distinctive opportunities for Native American and Alaska Native students to gain an insider’s view of the governments unique trust relationship with tribes. Interns work in congressional and agency offices where they research legislative issues important to tribal communities, hone their legal research and writing skills, and network with public offices and tribal advocacy groups. The Foundation seeks candidates who demonstrate academic excellence, leadership qualities and an interest in working with Native American issues and policy. Interns are provided round-trip airfare, lodging, per idem and an educational stipend. For further information and apply here. DRW’s Amplifying Voices of Inmates with Disabilities (AVID) Program seeks a full-time prisoners’ rights litigator with a demonstrated interest in conducting impact litigation to enforce the legal rights of incarcerated individuals enduring abuse, neglect, or other human and civil rights violations. This position will require a licensed attorney with the ability to conduct systemic investigations, develop complex advocacy strategies, and represent both classes and individuals. The AVID Program enjoys DRW’s unique access authority, which will allow the attorney the ability to see firsthand the conditions in Washington prisons and jails, even in the most secluded and segregated parts of those facilities. For complete job information and to apply here. The law student intern for the office will assist the directors of the initiative in prosecuting cases on behalf of servicemembers, researching cutting edge servicemembers-related legal issues, providing input on suggested legislation to assist servicemembers and veterans, and providing support for intergovernmental meetings and base visits organized by initiative. The intern will work directly with Assistant Director Andrew Braniff. 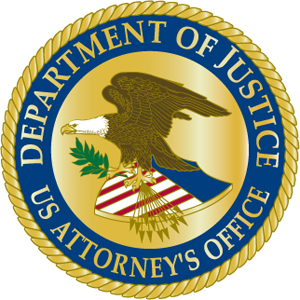 Applicants should email a resume and a cover letter indicating their skills and interest in the initiative to servicemembers @usdoj.gov by January 18, 2018. Candidates will be informed if an interview will be requested February 1, 2019. Further information on the initiative may be found here.